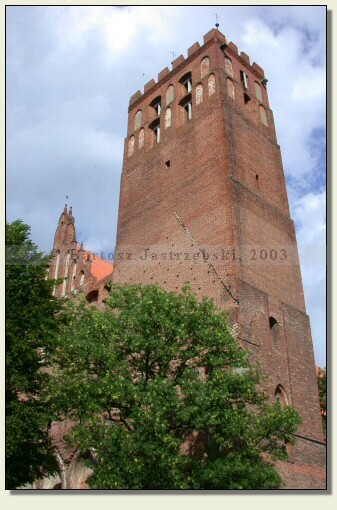 Kwidzyn is situated on the south of Pomeranian Province, 35 km on the north off Grudziądz. After arriving in the town, you ought to make for the center, where the castle is visible from a distance. 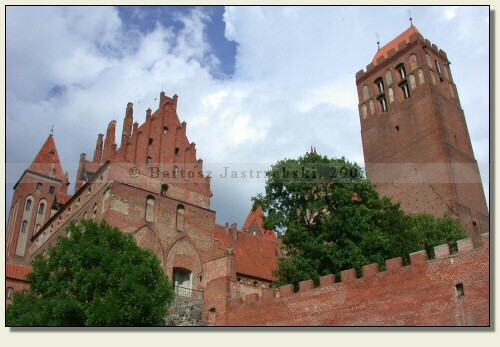 For a few centuries two castles existed in Kwidzyn. 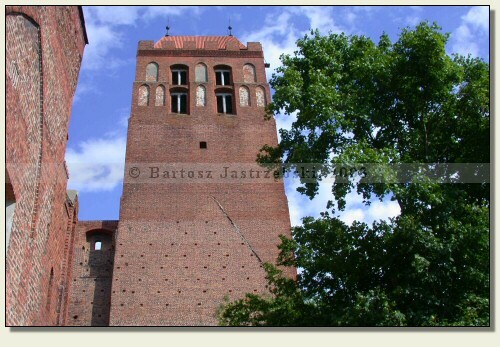 The first of them the Teutonic knights built after 1233. That wooden-earth stronghold was located in the area of present Starozamkowa Street and was destroyed in the Prussian siege's time in 1242. 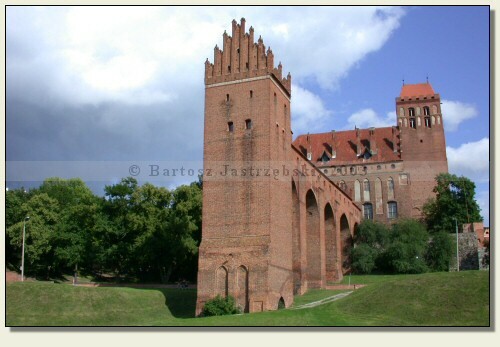 In its place in the years of 1242-1250 the brick castle was built, which was destroyed in 1520 by the Polish armies. The other stronghold stands in the second part of the town. It was being built at the turn of the XIIIth and XIVth cent., and the building ran in a few stages. 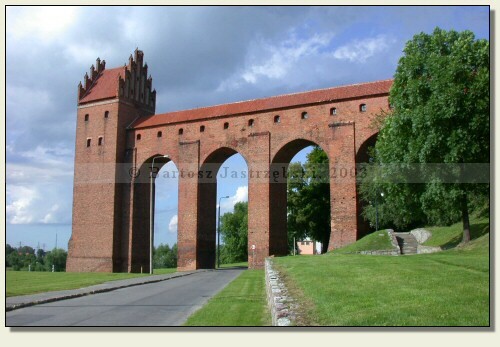 Already in the XVth cent., and then in the XVIth the castle was being repeatedly destroyed. 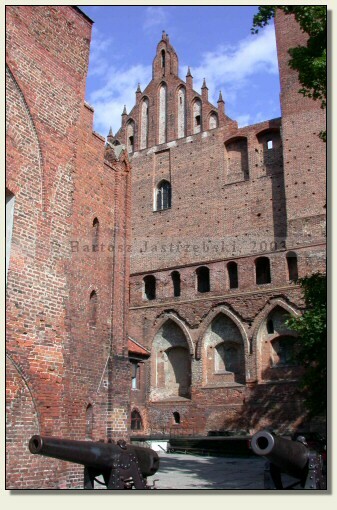 After the First Partition of Poland till the World War II the castle housed the court. In the XVIIIth cent. the castle was being disassembled and was converted to the offices and the school. The devastation was ceased only by Frederick William IV of Prussia's order in 1854. Since then began the restoration of the castle's former appearance. 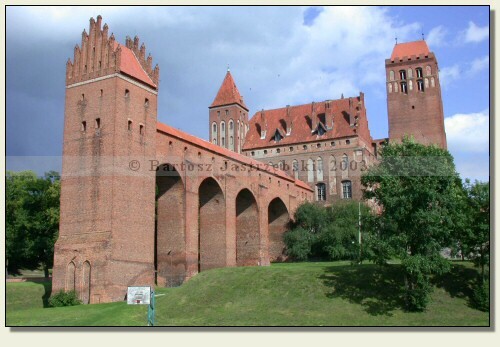 Currently the stronghold houses the branch of the Castle Museum in Malbork.